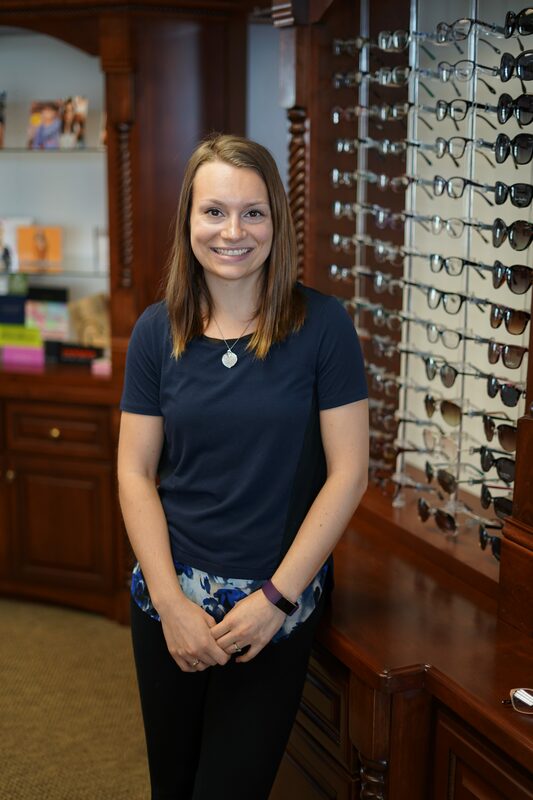 Melanie is an ABO Certified Optician that has been in the Optical Industry for over 5 years. Melanie is exceptional at assisting patients with pre-exam testing, specialty testing, contact lens classes, eyeglass repairs, and dispensing new eyewear. Call to Schedule an exam with her and Dr. Herron today! Melanie lives in Ixonia and when she is not working with patients, she is off on an adventure with her daughter Maddy! She enjoys spending time outdoors or at the seasonal TOD’s.